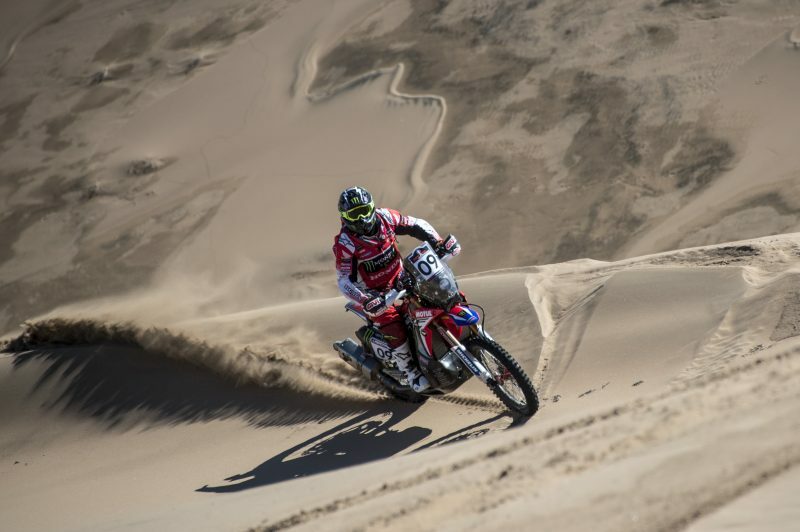 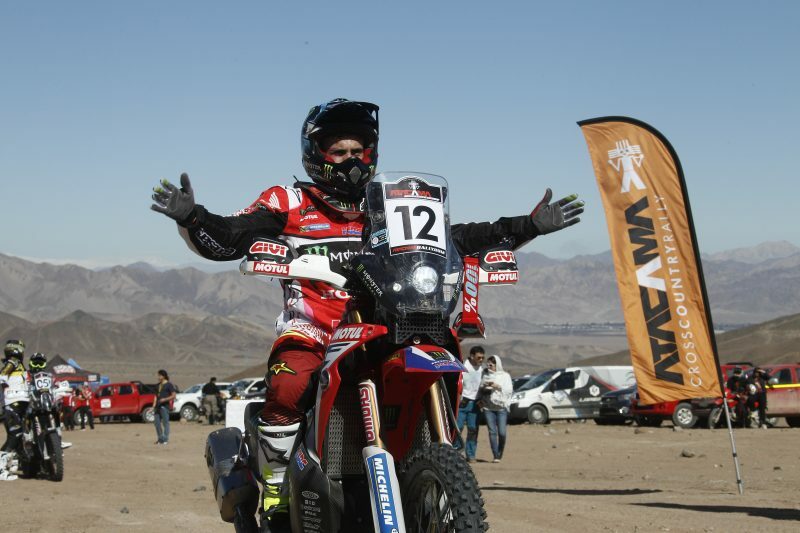 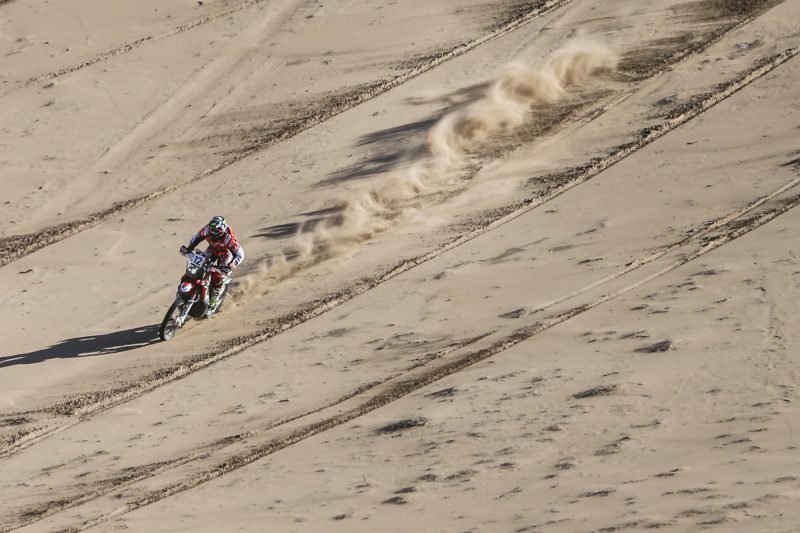 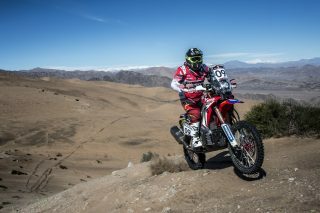 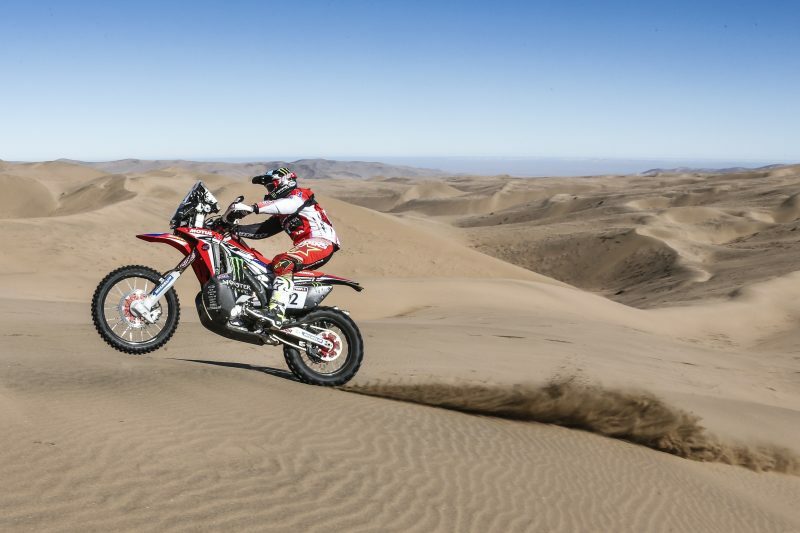 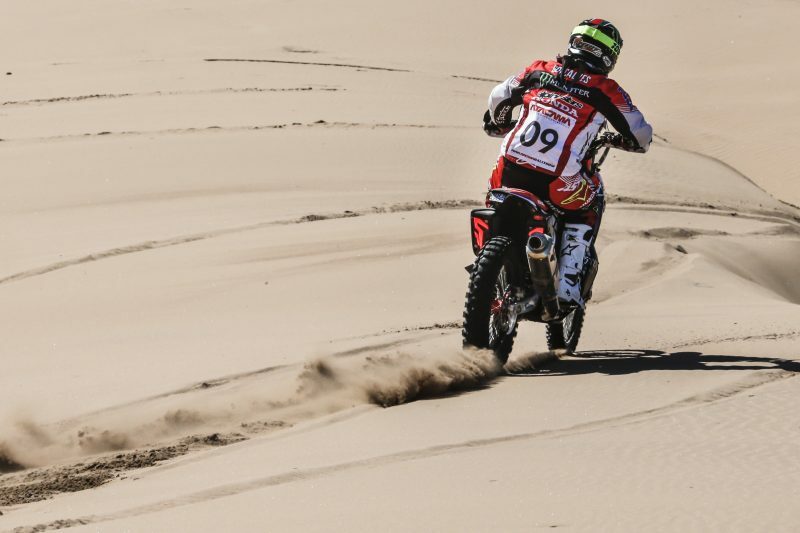 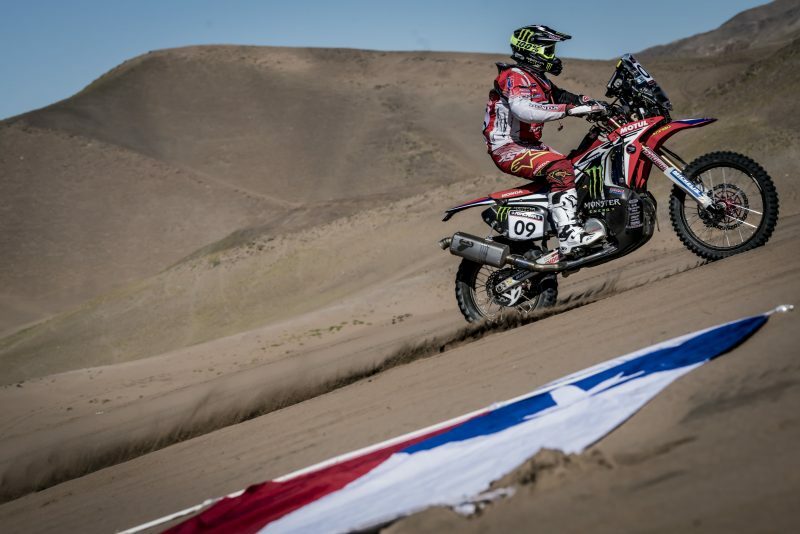 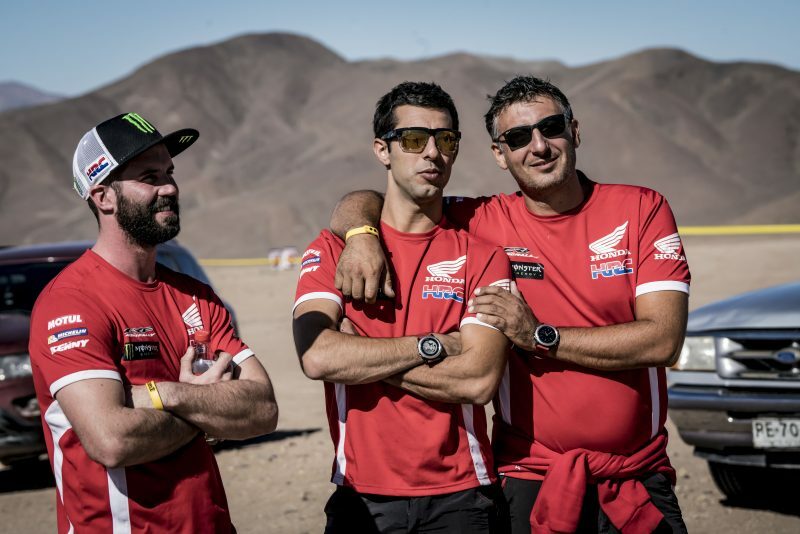 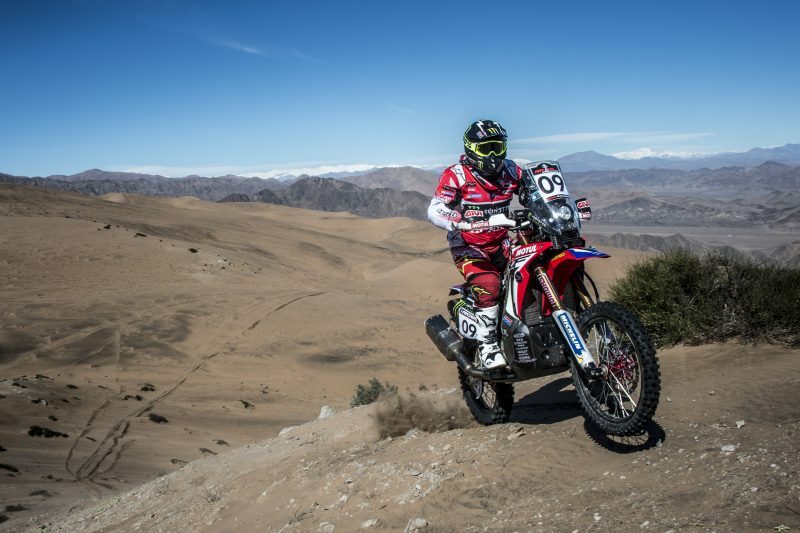 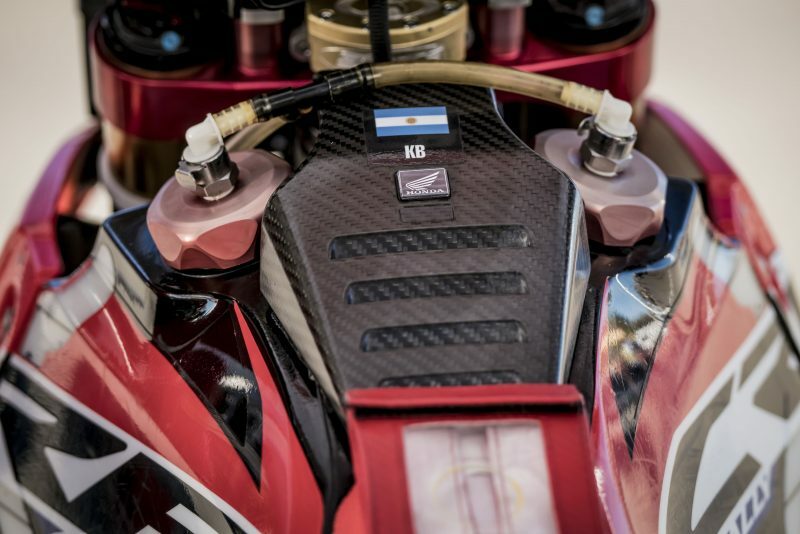 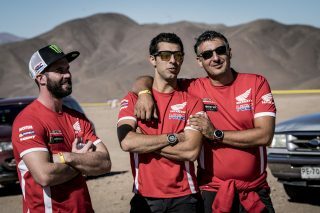 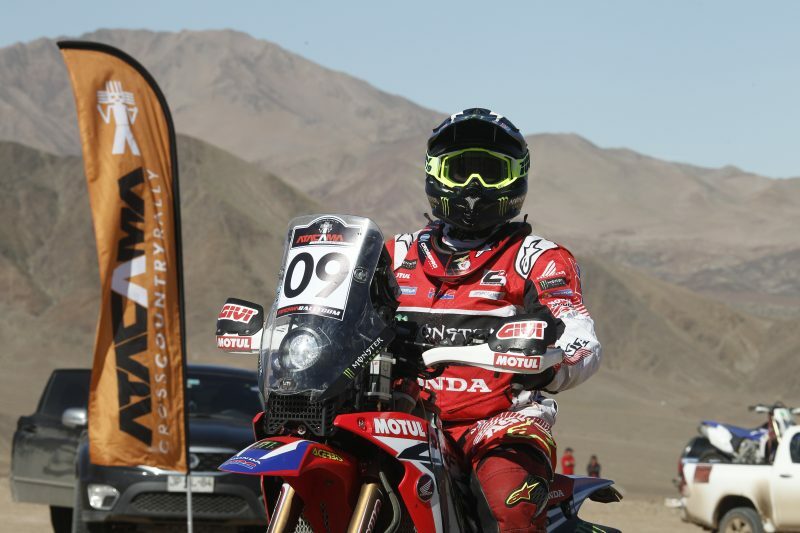 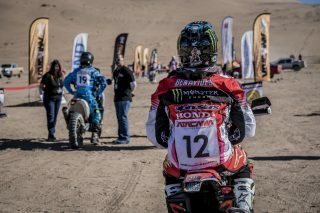 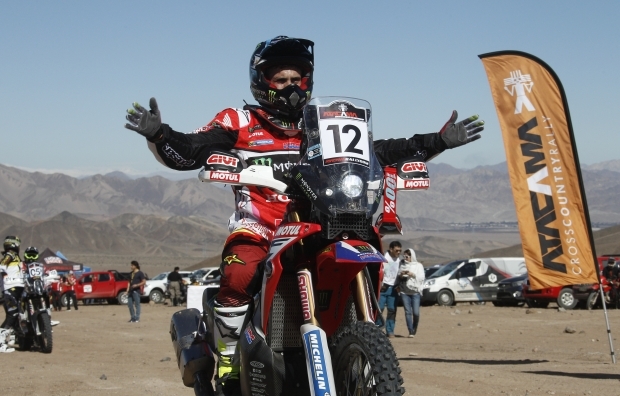 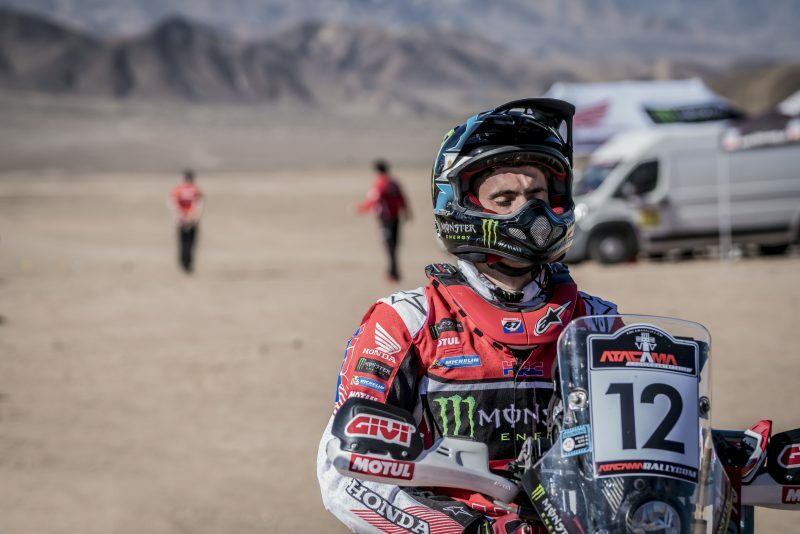 Kevin Benavides and Paulo Gonçalves posted second and third place on the looping circuit starting and finishing in Copiapó, as the first full stage of the 2017 Atacama Rally wraps up. 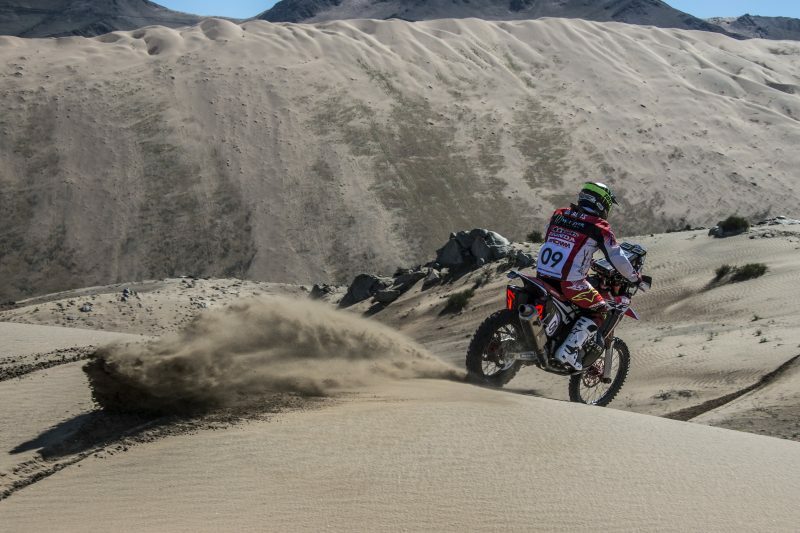 Kevin Benavides pulled off an excellent first stage fight-back after starting out in tenth position this morning, before battling his way through the field. 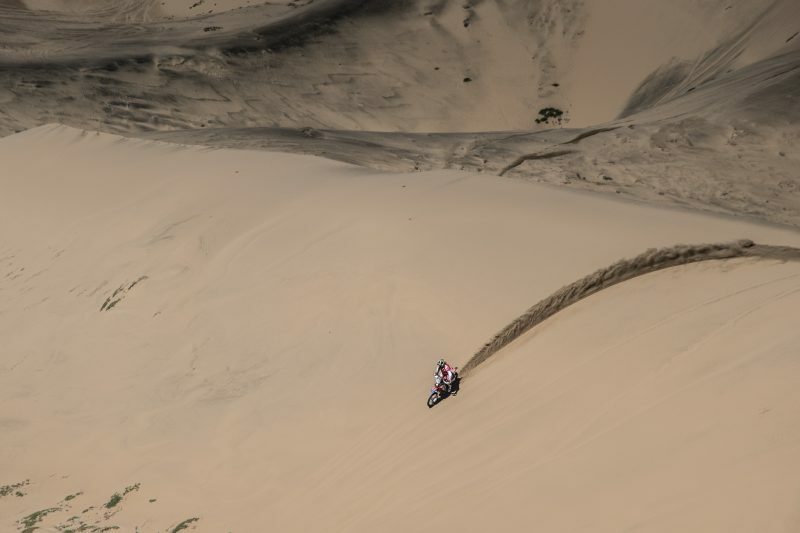 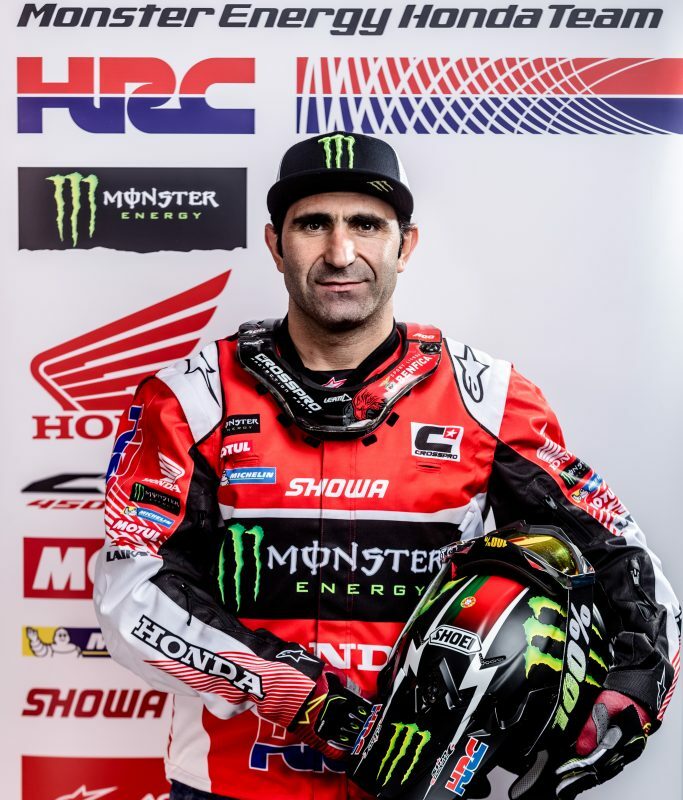 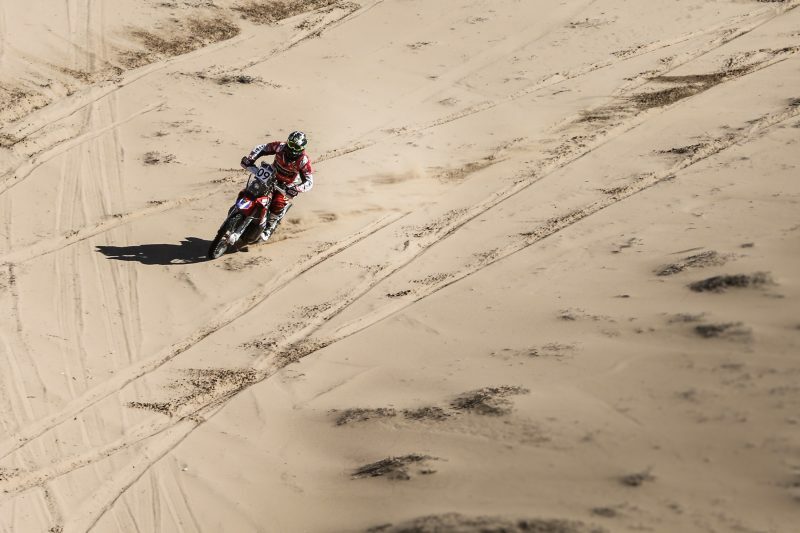 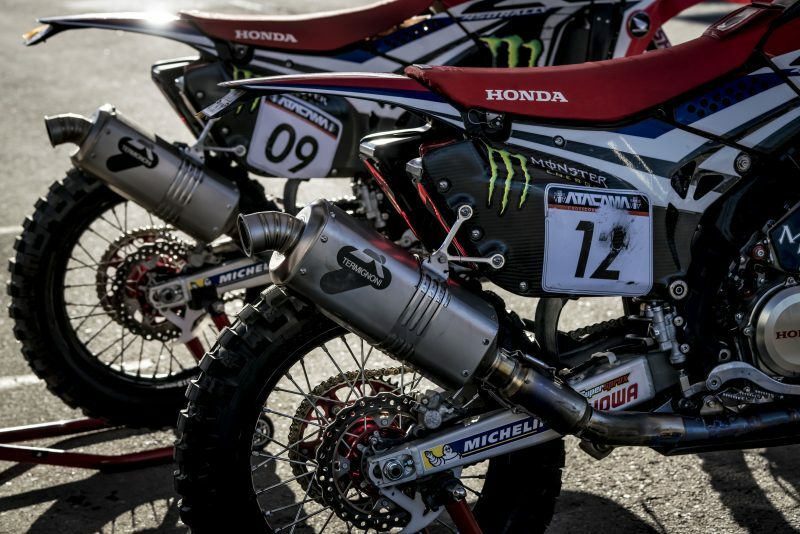 Team-mate Paulo Gonçalves was likewise displaying solid riding skills and deft navigation to finish 25” off his Monster Energy Honda Team partner. 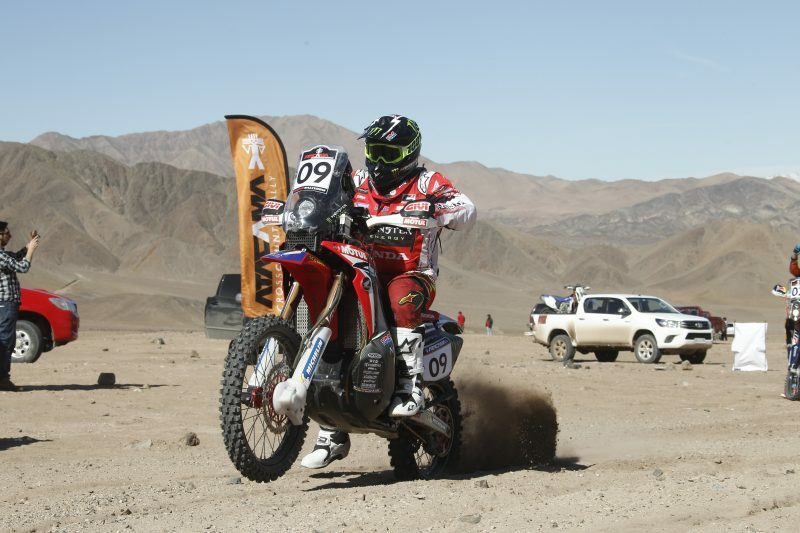 The 226.18 kilometre timed special stage started out in the outskirts of Copiapó before looping its way around to finish where it began. The day served up 80% sand including some dunes as well as some 85 kilometres of fast track. 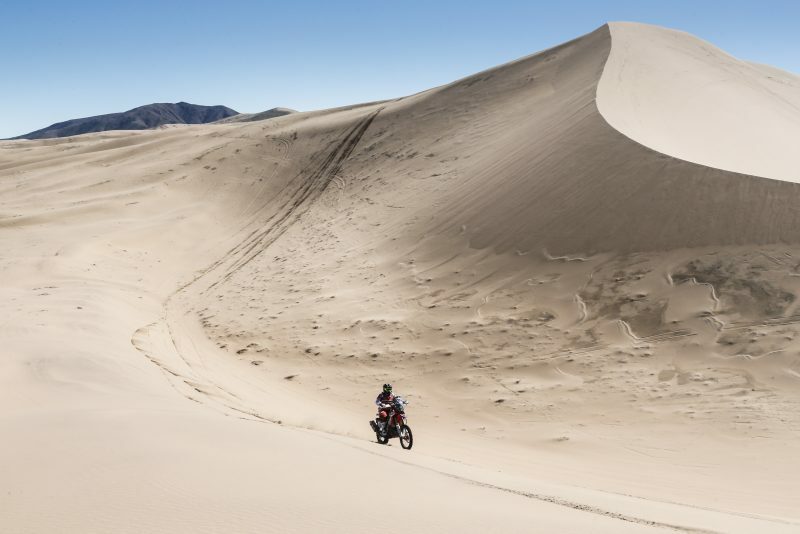 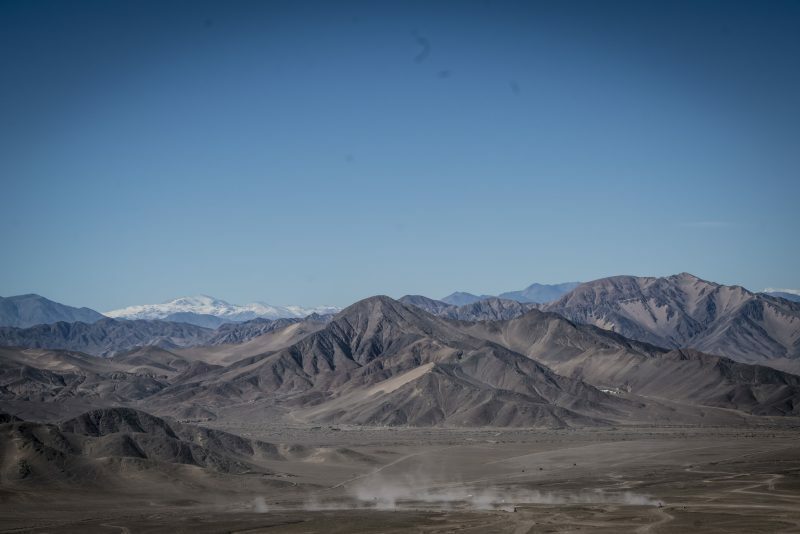 Tomorrow’s second stage from Copiapó to Cifuncho will include 25 kilometres of liaison section, 308 kilometres of special stage and a final 50 kilometre liaison section before arriving at the bivouac situated in Tal Tal. 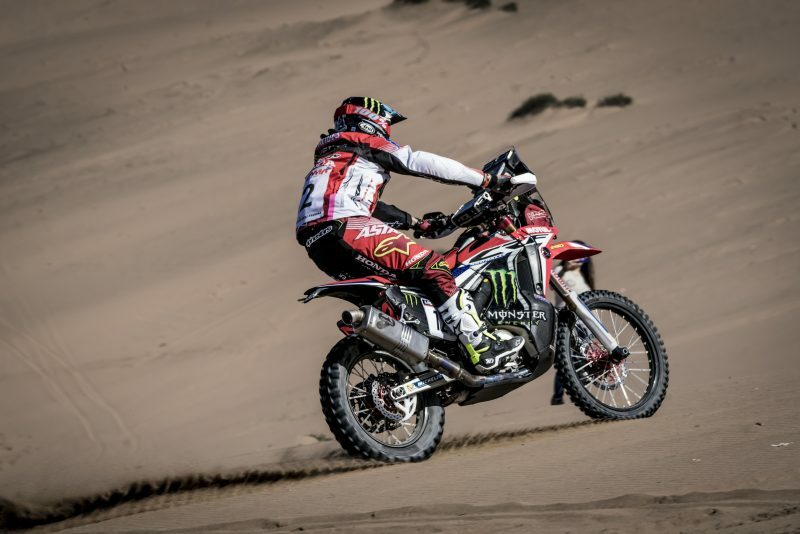 I think I had a good first stage. 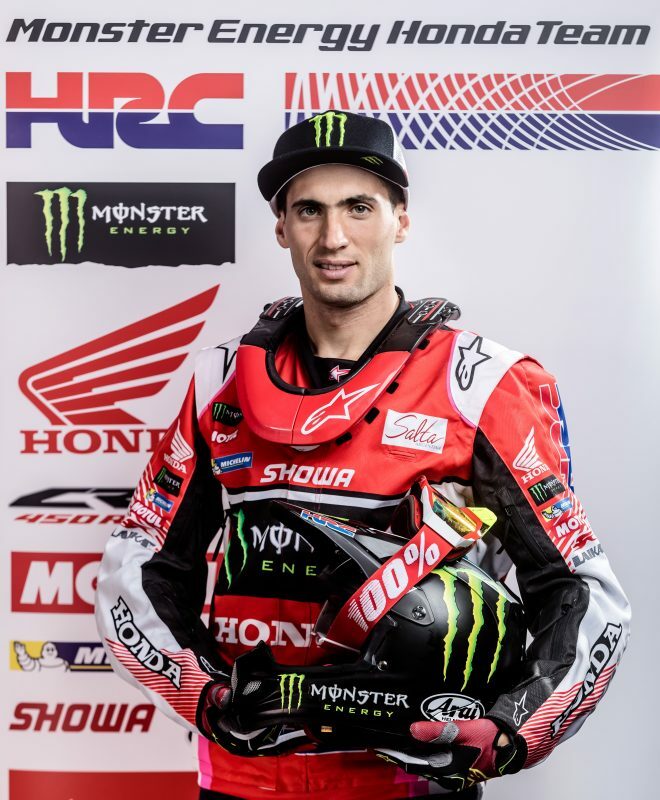 I had some difficulty with the pain that I still have in my hand, but it will help build confidence to continue until the end, hopefully with good performances every day. The bike went perfectly, as did the team, which has worked really hard to prepare this stage. 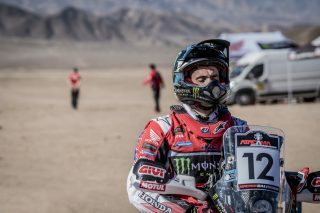 Both riders of the Monster Energy Honda Team have a good starting position for tomorrow and we will have to keep fighting every day until the very end. 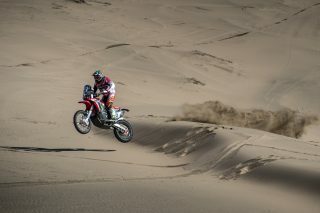 Today we had the first stage and I'm very happy to get back near the top of the table. I rode a fairly quiet special and navigated pretty well at a good pace. 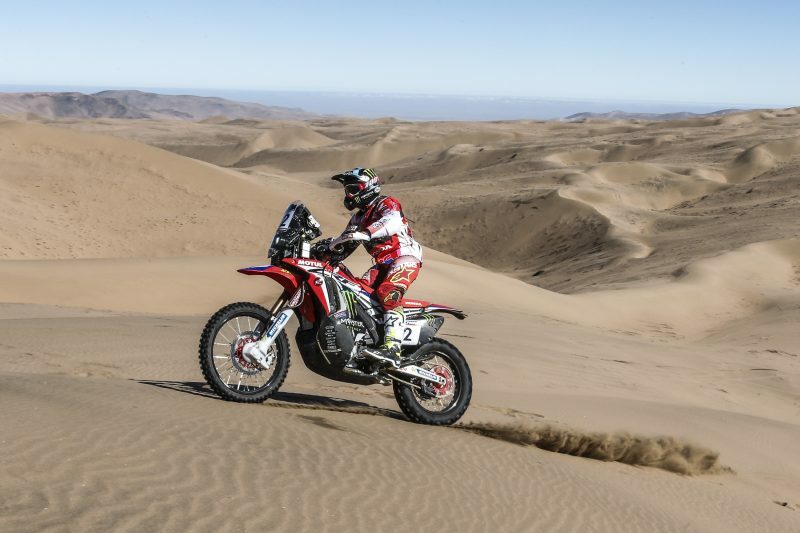 There were valleys, dunes and desert and even some dangers at certain points, but I felt very good on this first day of racing. There are still four hard days ahead but today the bike worked flawlessly, without problems. 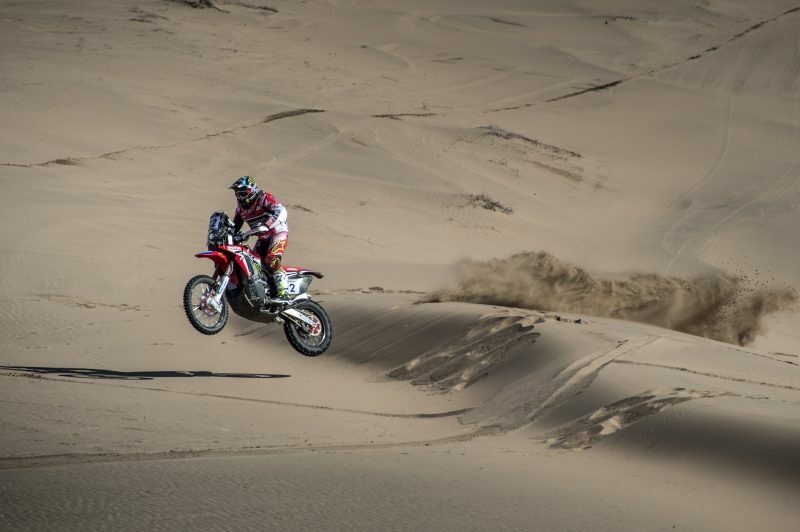 Also, I should point out the great work that the team is putting in.